Here it’s is the part 2, in case we want to keep this ball rolling. 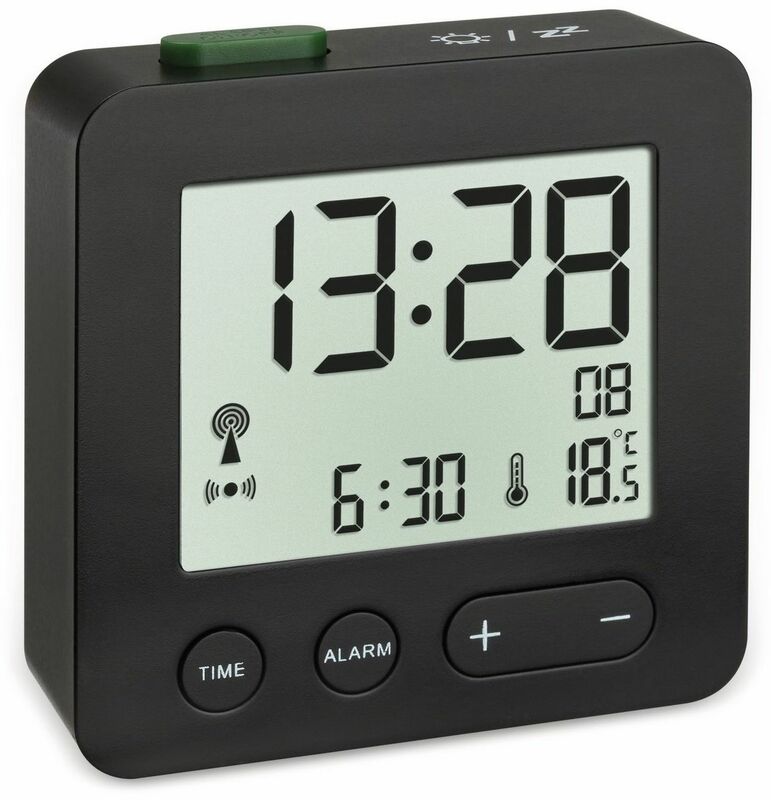 Anyone knows of a watch that has a thermometer that can be used for air and water temperature ? My CASIO can measure air and water temperature. I’ve done it several times. You can see it in the part 1 SOTA Watches thread. Digitaler Funkwecker TFA 60.2545.01, schwarz - schnell & bequem online bestellen bei Pollin.de | Elektronik, Technik und Sonderposten zu Superpreisen! 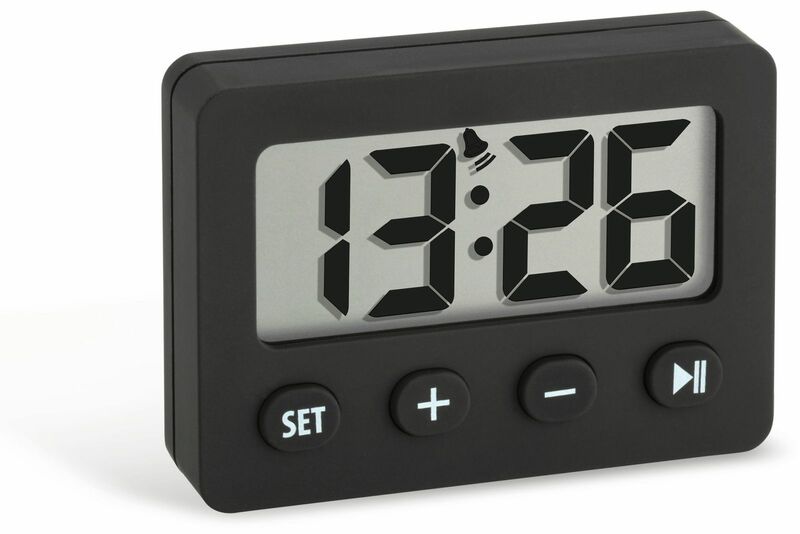 Digitalwecker TFA 60.2014.01, schwarz - schnell & bequem online bestellen bei Pollin.de | Elektronik, Technik und Sonderposten zu Superpreisen! My parcel didn’t arrive yesterday. At 7pm I received a telephone call saying that there was a problem with the package, the contents were missing. 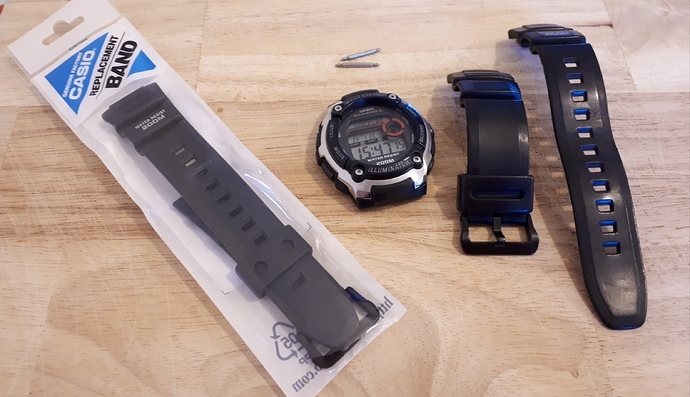 I stated that I was only expecting a watch strap so the package would probably be very light. My ‘empty’ package appeared whilst I was out on G/NP-005 today, and it did actually contain my watch strap! 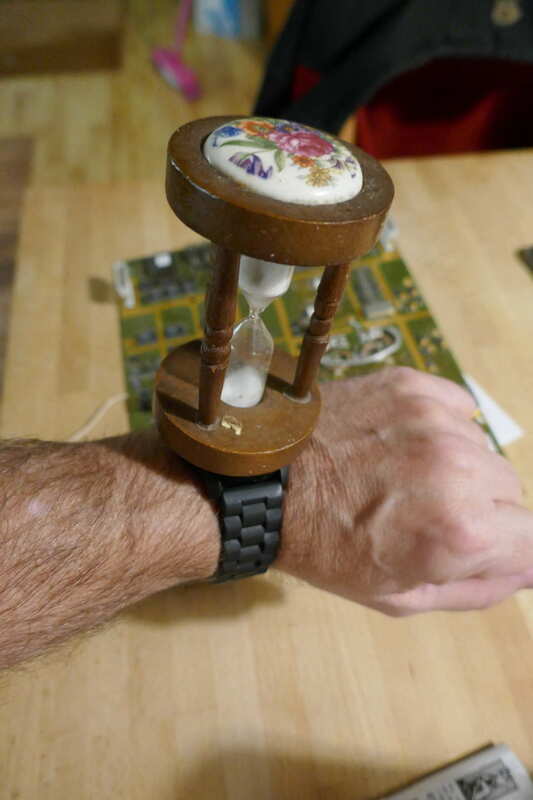 I had to wear my other watch for SOTA today. Hmm, that’s why I couldn’t copy your signals. I started to use my phone to give me the time on SOTA activations, but unfortunately the battery died two days in succession during the outing last month, despite it being carried inside a pocket. No problem since though, so I suspect a new battery is required. Thankfully I did have a watch with me. Sorry that my signals weren’t making it to you Gerald, next time I’ll wear my SOTA watch now that it has been recommissioned! I was pleased to get several G stations in my log today, 80m was definitely worth trying. I really do need to get an antenna for 60m sorted. Specialy for Patrick TK5EP ! He need temp for air and water ! The same brand produces a wristwatch with same features and better water resistance. I’ll be trying this watch out on my next activation. 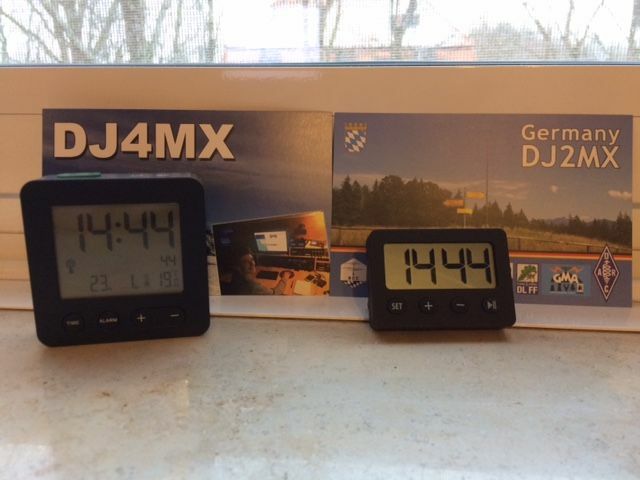 No navigation or temperature options, just basic time measurement. This looks like a good SOTA Watch. Not suitable for Scotland though. 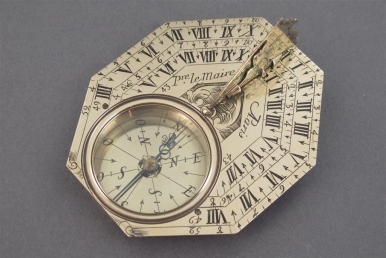 "Mi piace": 25.3 mila, commenti: 161 - @physicsfun su Instagram: "Digital Sundial: a complex array of thinly layered microlouvers allows the control of transmitted…"
Eric, I have a pocket sundial Mrs. FMF bought me 18years ago as a Christmas present. It’s been attached to my house keys and key ring and in my pocket just about every day since. I should be down in the South next October for sure. If I can get down earlier I will. My sister and brother-in-law spoil me with so much good food and wine that I’d be silly not visit whenever I can.